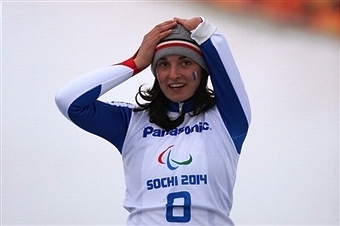 April 17 - French Alpine skier Marie Bochet has been chosen as the International Paralympic Committee (IPC) Best Female Athlete at Sochi 2014 after a public vote. 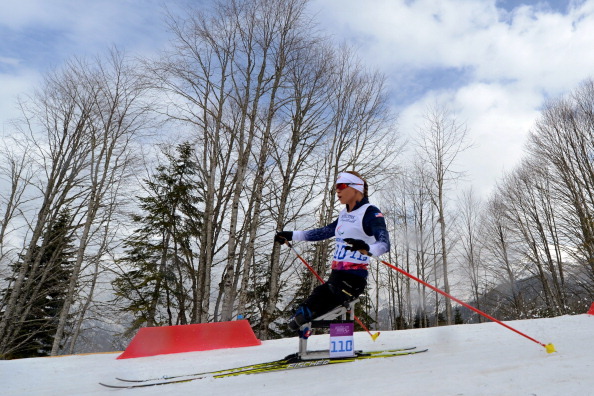 April 11 – Russian Nordic skiers Elena Remizova and Alena Kaufman are among five nominees for the International Paralympic Committee (IPC) Best Female Athlete at Sochi 2014 award, after claiming seven medals between them for the host nation last month. 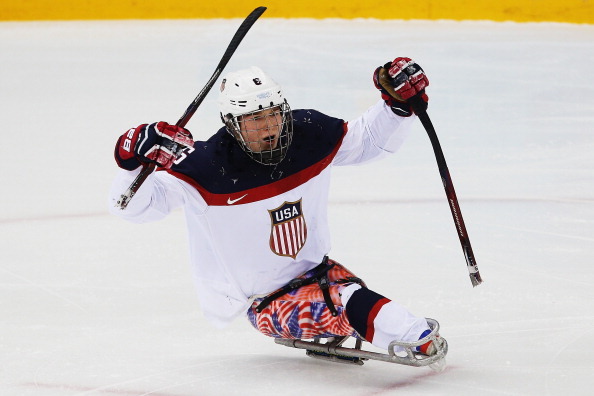 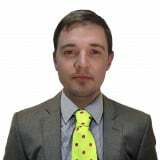 April 10 - America's ice sledge hockey star Declan Farmer has been voted by the public as the International Paralympic Committee's (IPC) Best Male Athlete of Sochi 2014. 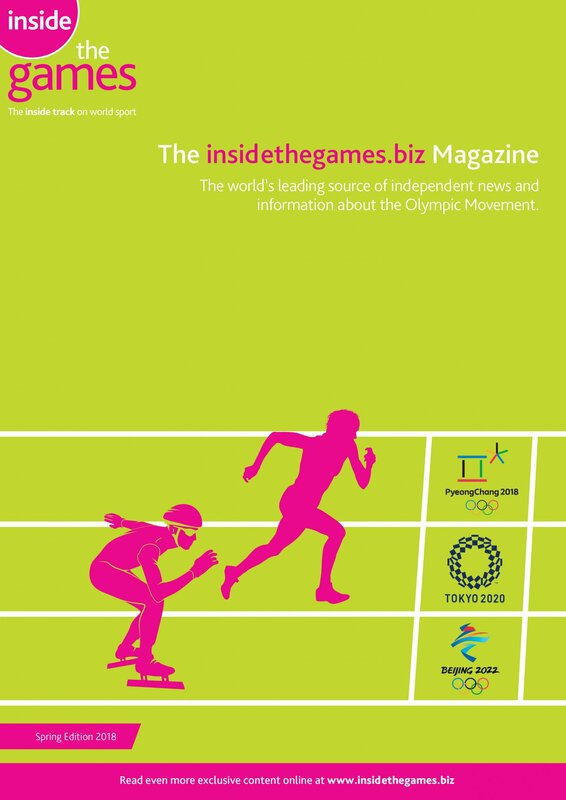 April 2 - Russia's Roman Petushkov heads a list of five athletes nominated for the International Paralympic Committee (IPC) Best Male Athlete of Sochi 2014 after claiming an impressive six gold medals at his home Games last month. 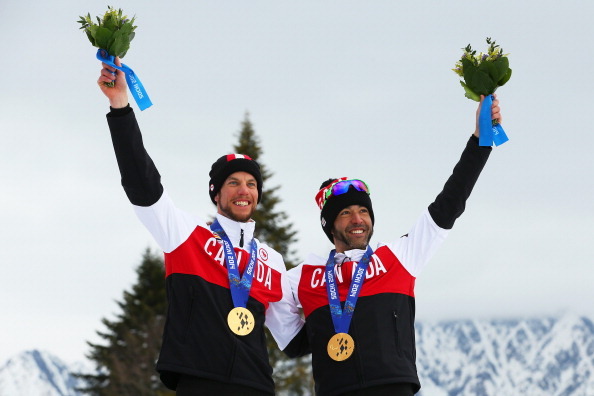 March 24 - A trio of Paralympic athletes who posted video blogs on their experiences and thoughts while competing in Sochi have been awarded for their efforts. 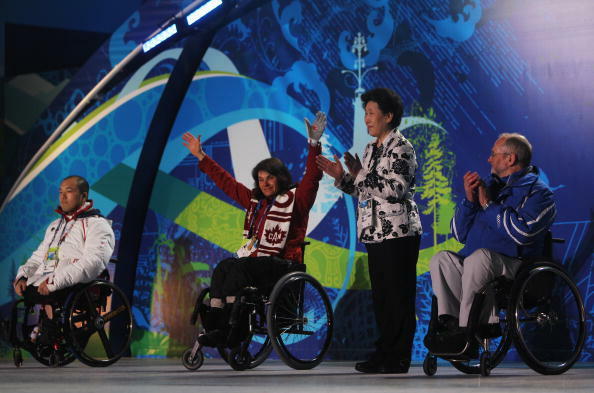 March 20 - More than 8.8 million Canadians tuned in to watch coverage of the Sochi 2014 Winter Paralympics, CBC has revealed. 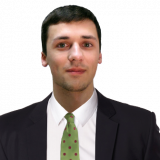 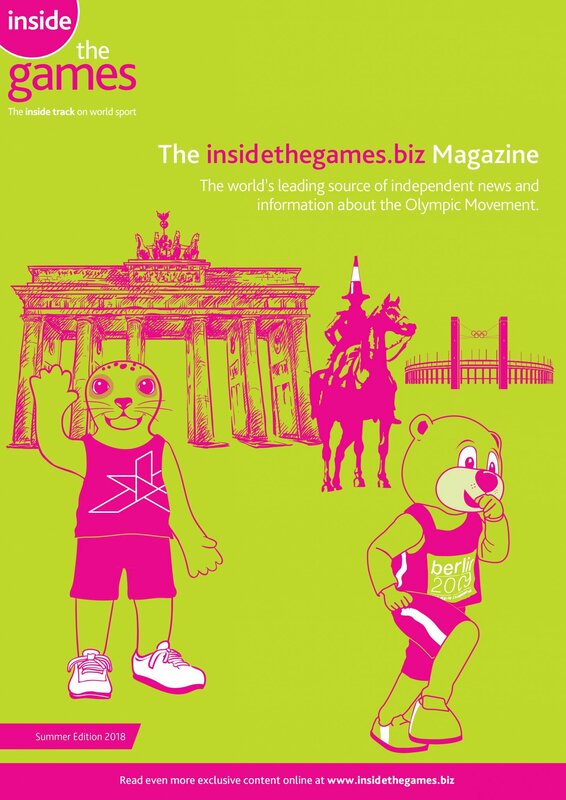 March 19 - Gary Zenkel, head of NBC Olympics, has hailed the success of the broadcaster's coverage of the Sochi 2014 Winter Paralympics and claimed it plans to build on the success by increasing coverage for Rio 2016. 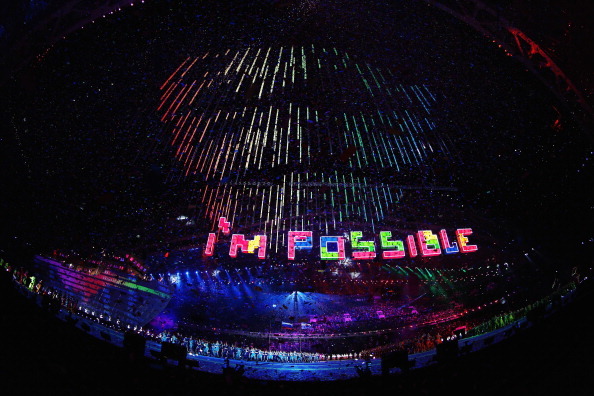 March 16 - Never have the Paralympic themes of unity and achievement been more on show than during the Closing Ceremony of Sochi 2014, which paid homage to the notion of the "impossible being possible". 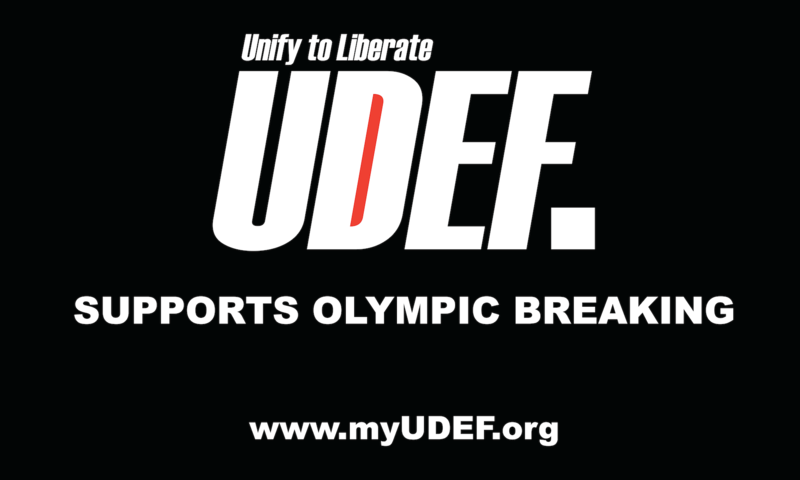 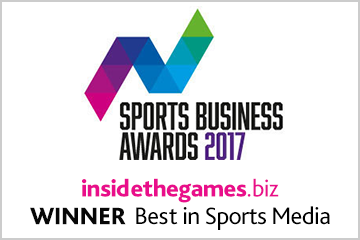 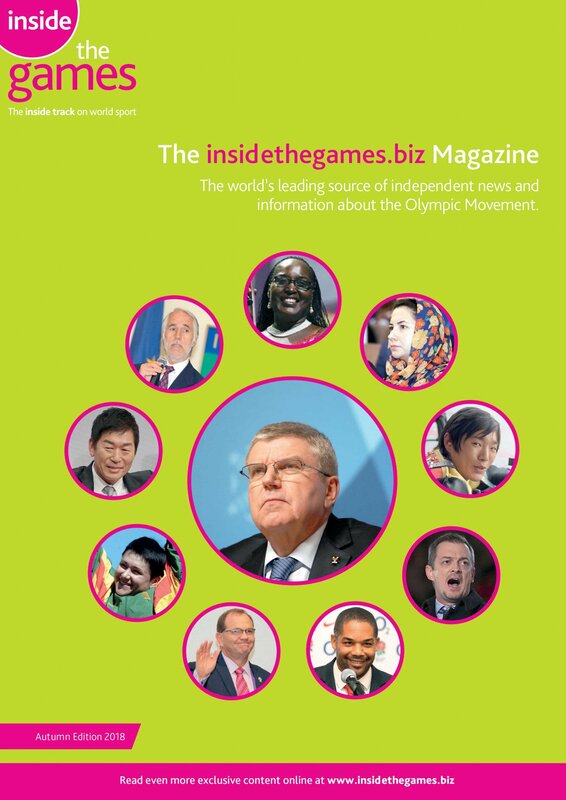 March 16 - A shortlist of four men and four women has been published for the "Best of US" award at this month's Sochi 2014 Paralympics, in a new initiative launched by the United States Olympic Committee (USOC) that also recognises the team and moment of the Games. 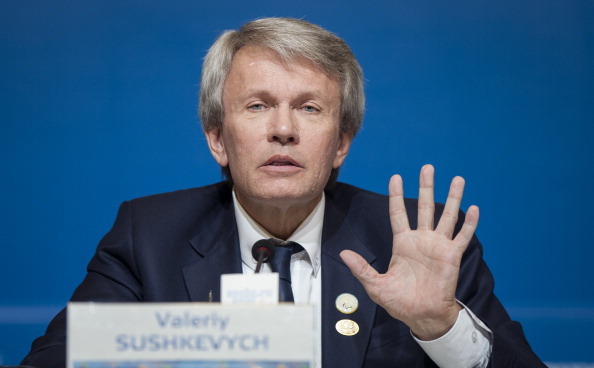 March 16 - Valeriy Sushkevych, President of the Ukrainian Paralympic Committee, has claimed the Games in Sochi has helped prevent further Russian intervention in his country over the last two weeks. 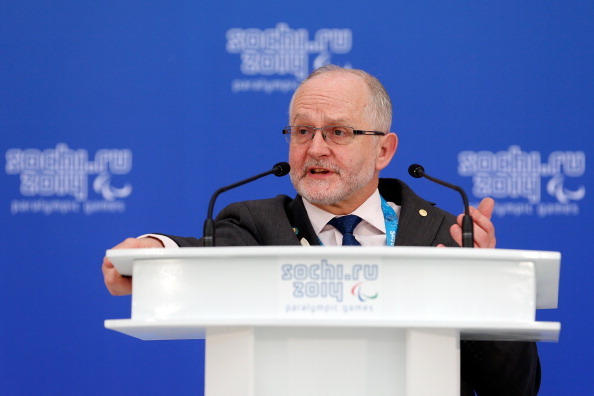 March 15 - Human Rights Watch have strongly criticised International Paralympic Committee (IPC) President Sir Philip Craven for claiming only sporting credentials matter in the choice of Paralympic host cities. 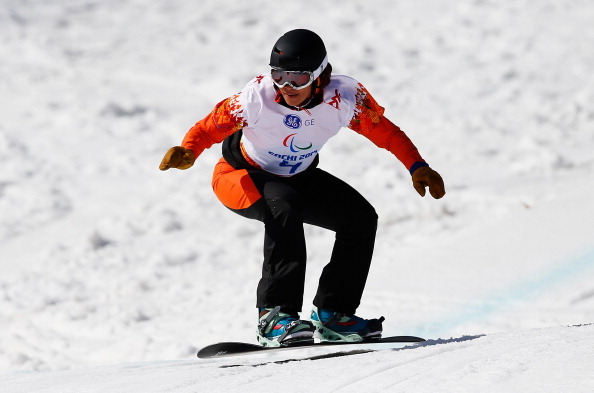 March 15 - Snowboarding's first ever Paralympic champion Bibian Mentel-Spee and Australian skiing medallist Toby Kane are the two winners of the Whang Youn Dai award for exemplifying the spirit of the Games at Sochi 2014. 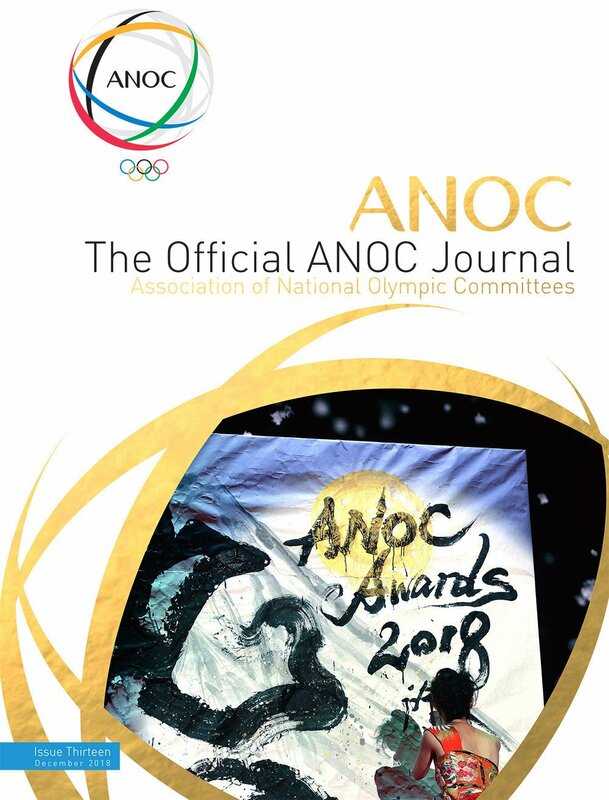 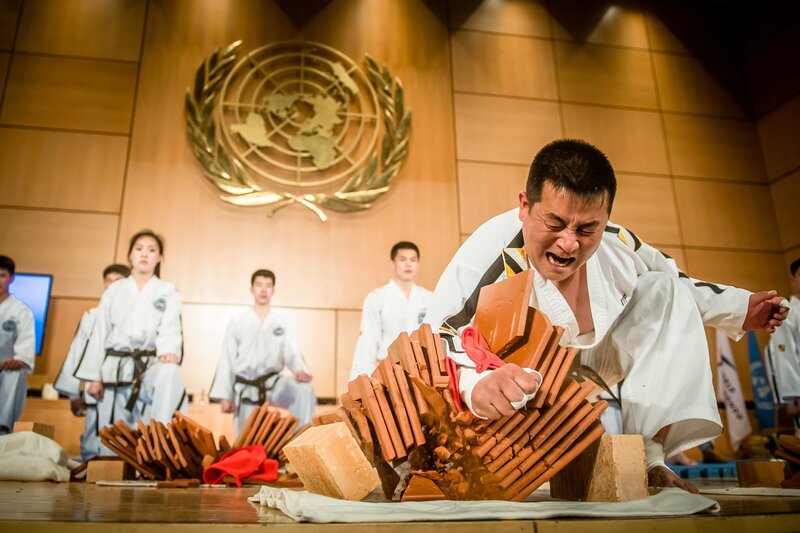 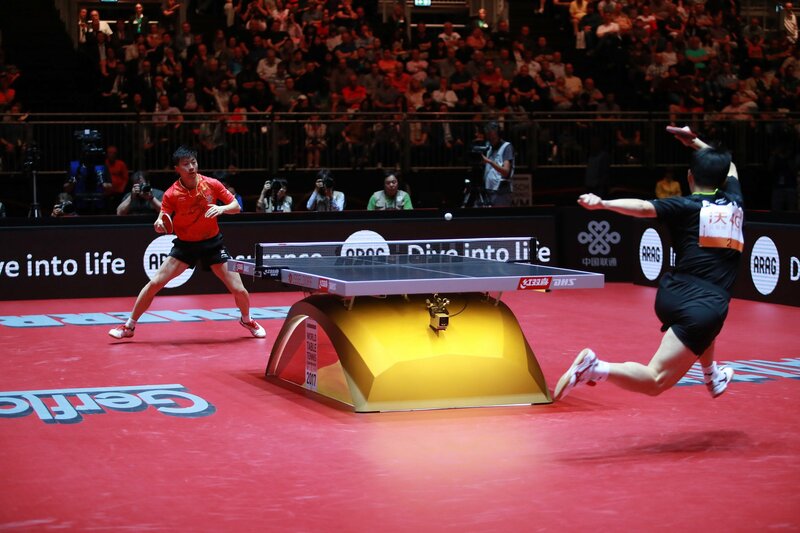 March 14 - Six Paralympic athletes have been shortlisted for the 2014 Whang Youn Dai Achievement Award, as the Paralympic world looks to recognise those who best exemplify the spirit of the Games and inspire and excite the world.